Stetson is a classic name in cowboy hats. 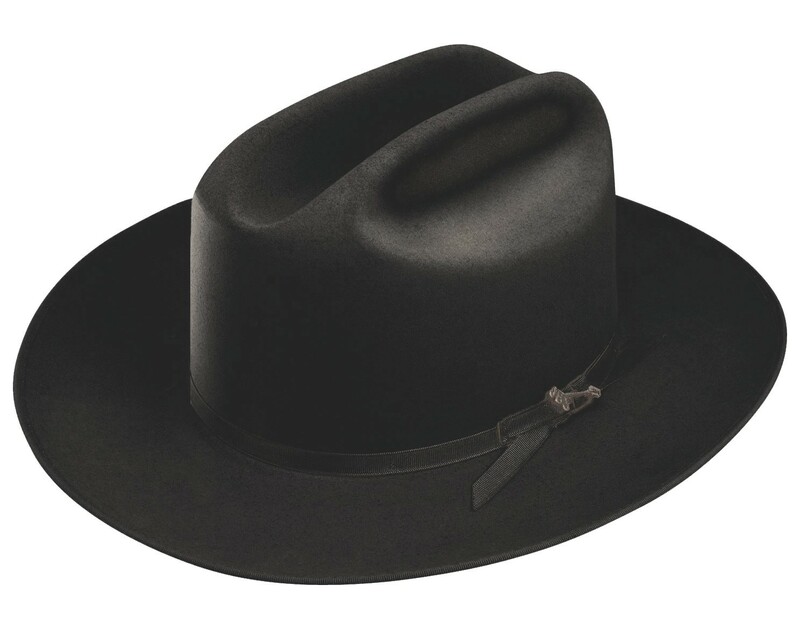 Few hat makers have been around as long as Stetson, and the quality of Stetson hats proves their prowess. The Open Road by Stetson is a perfect hat for just that, the open road. 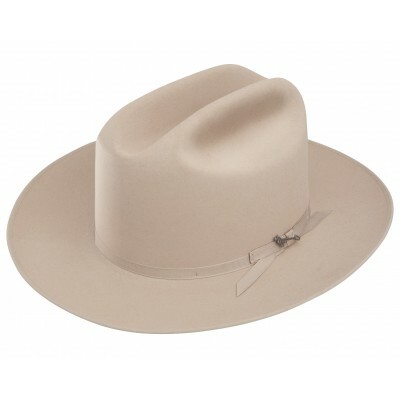 Wear this traditional, cattleman crown cowboy hat with a bound edge for any night out on the plains or following trails.